The Torbjorn rework patch for Overwatch is hitting the PTR today, but there are also some eye-opening changes for Pharah inbound. 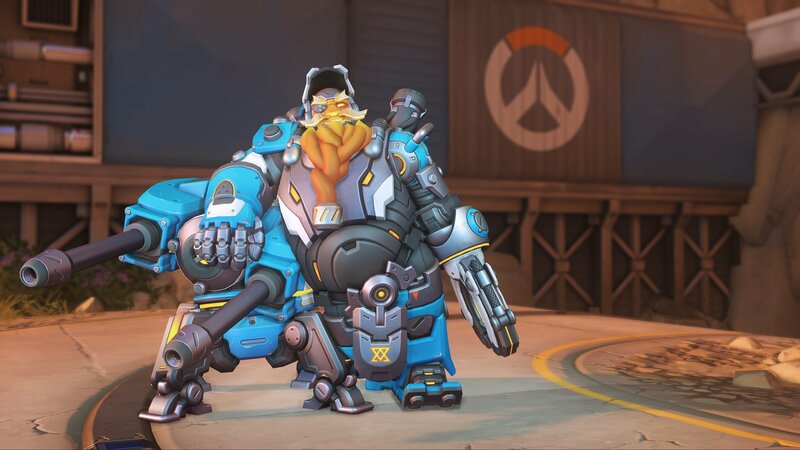 Earlier today, Overwatch Game Director Jeff Kaplan discussed some changes coming to Blizzard's team-based shooter, including a major rework for Torbjorn. Changes were targeted for the latest PTR update and it appears that update has arrived. 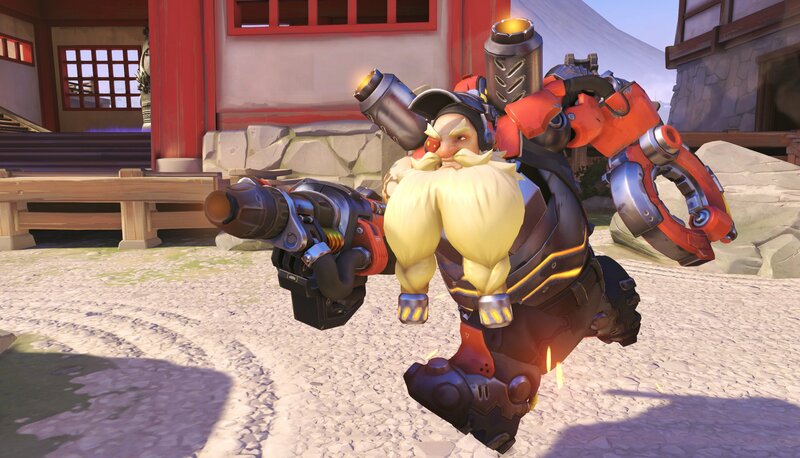 As noted earlier, the big changes involve Torbjorn and the implementation of a new colorblind mode. The latter addition involves allowing users to customize how team colors are displayed in the UI, while also adding hero outlines in nine different colorblind-friendly colors. 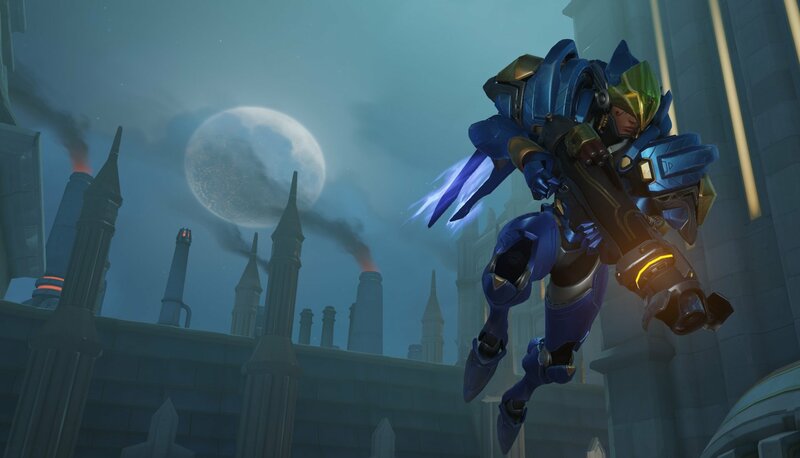 While Torbjorn's rework is the big story of the day, Pharah players may want to take a look at today's update, because their hero looks to have been significantly changed for both better and worse. Other changes include a Combat Roll cooldown reduction for McCree, shield health reduction for Brigitte, and visual tweaks for Mei. The 1.29 PTR patch is up and running now. For the full path notes, visit the Blizzard forums. Eh? That's kind of the international rock-paper-scissors of Pharah. Make her stronger against hitscan and she's OP. How about Mei? Did that chick get a nerf? Takes two seconds to freeze me and then one shot? Come on.